Still using focus groups, direct customer interviews, or even traditional surveys to obtain customer insights? These conventional research methods are too expensive and don’t give you insights fast enough to match the speed of your agile product development teams. This is where repeatable customer engagement models come in. They get you the crucial customer insight you need to develop new products and services that your customers will love. How? 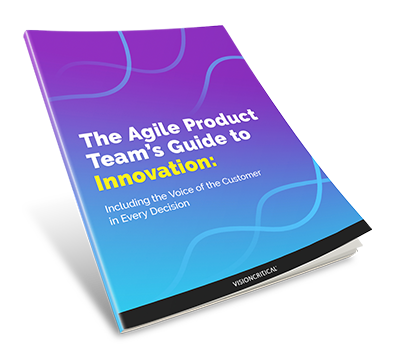 By allowing you to better understand the why behind your customers’ behaviors and accelerate your product innovation cycle.